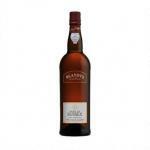 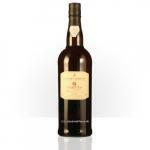 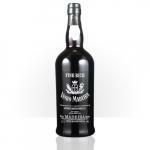 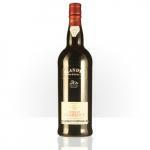 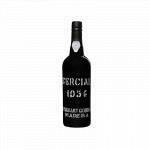 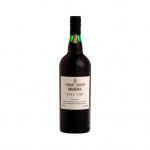 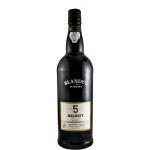 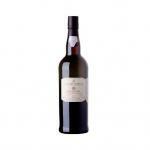 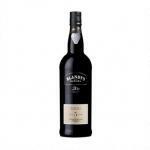 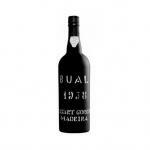 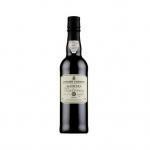 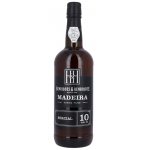 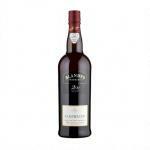 The Madeira is a fortified wine produced in the Portuguese archipelago of Madeira. 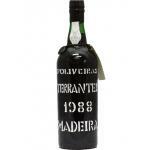 The island of Madeira is a wine producer for centuries. 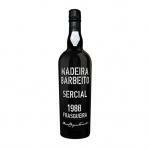 It produces both white grapes as red grapes, all worked to give a wine orange color, Madeira. The vineyards are located between 0 and 800 m.
The island of Madeira produces wines grading 18-20% vol, which can be dry (Sercial), semi-dry (Verdelho), semi-sweet (Boal), or mild (Malvasia), generally obtained by the system solera. Madeira wines are sweet. The grape juice is "soft" by the addition of alcohol and very acidic, which can keep more than one hundred years. The development of Madeira wine began with the rich volcanic soil, the climate and a diversity of varieties imported from many parts of the world. 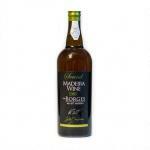 The first being the vine Crete Candia Malvasia Venice, dating back to the thirteenth century.